Kōloa Union Church is a distinctively Hawaiian congregation situated in the heart of Kōloa on the Island of Kauai. We sing and pray in both English and Hawaiian languages. We respect and honor people of all backgrounds and cultures. 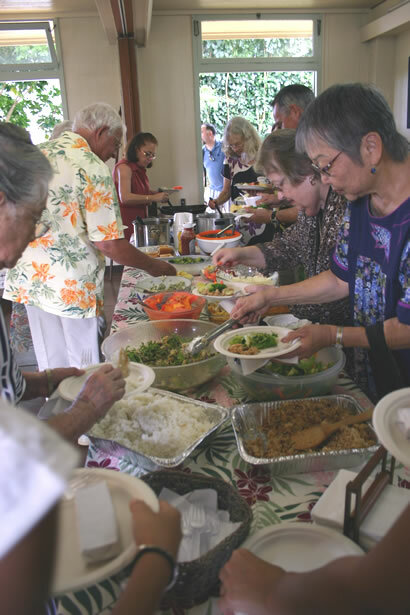 We are a congregation of the United Church of Christ, connected to the Kauai Association and Hawai‘i Conference of the United Church of Christ.